Morgan Silver Dollars Struck in Carson City! 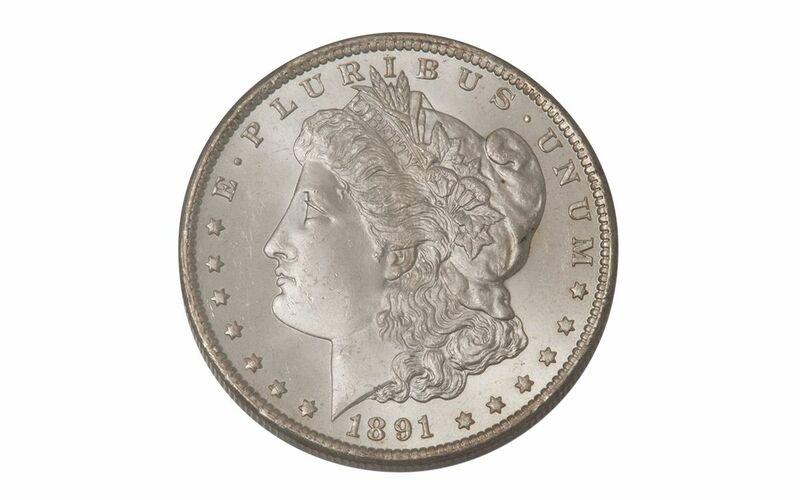 Morgan Silver Dollars are the most collected vintage coin in the United States. 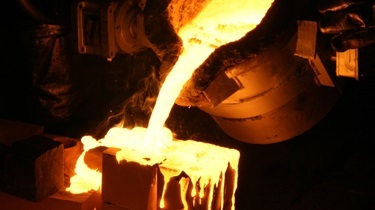 And of all the Morgans struck, the most sought-after are those struck at the Carson City Mint. 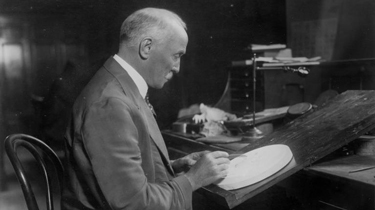 Incredibly short-lived, the Carson City Mint was only in business during the era of Nevada’s Comstock Lode, striking a limited number of Morgan Silver Dollars between 1878 and 1893. 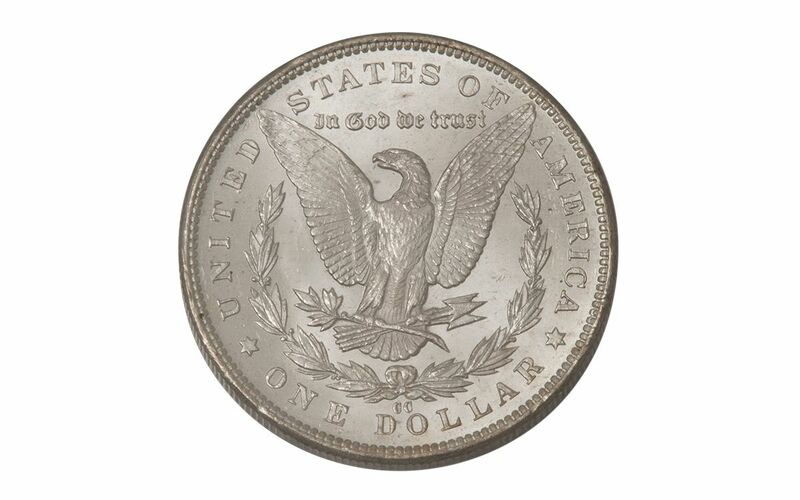 Together, their entire mintage makes up less than 2% of all Morgan Silver Dollars produced by the U.S. Mint! 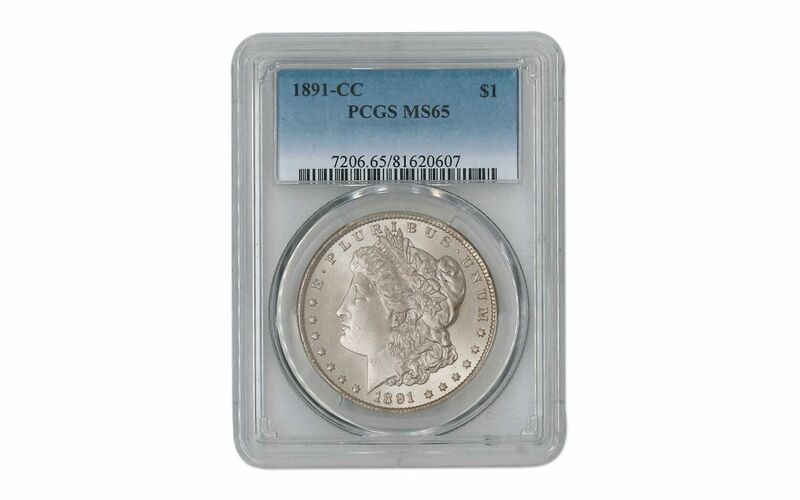 Here’s your chance to own a fantastic 1891-CC (Carson City) Morgan, struck in 90% fine silver and graded by Professional Coin Grading Service (PCGS) as being in amazing Mint State-65 (MS65) condition! 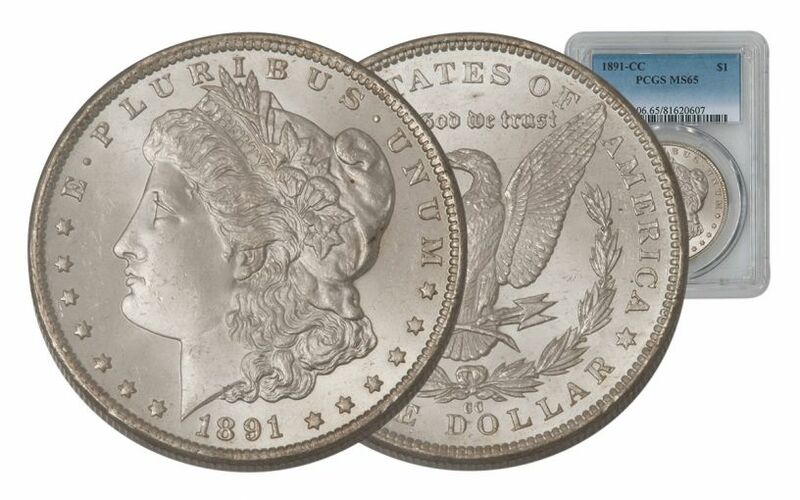 Each year these "Comstock Lode" Morgans get harder and harder to find, so be sure to secure one or more for your collection today!